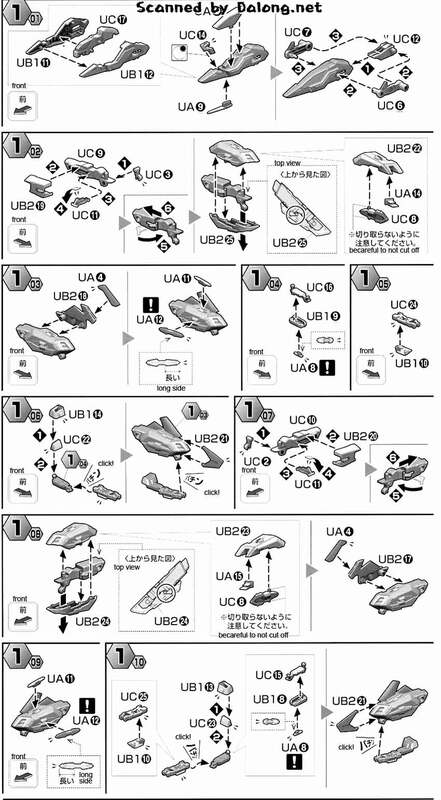 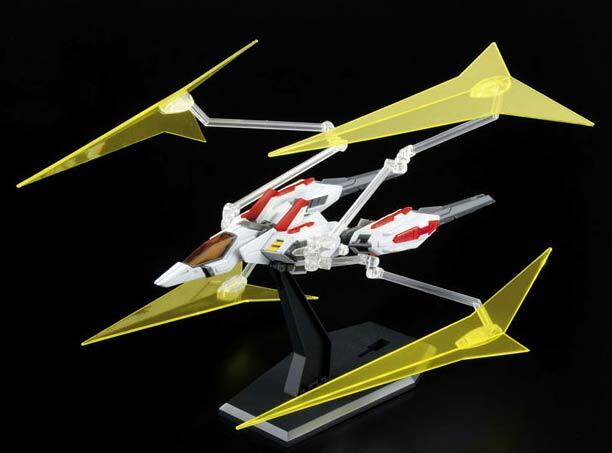 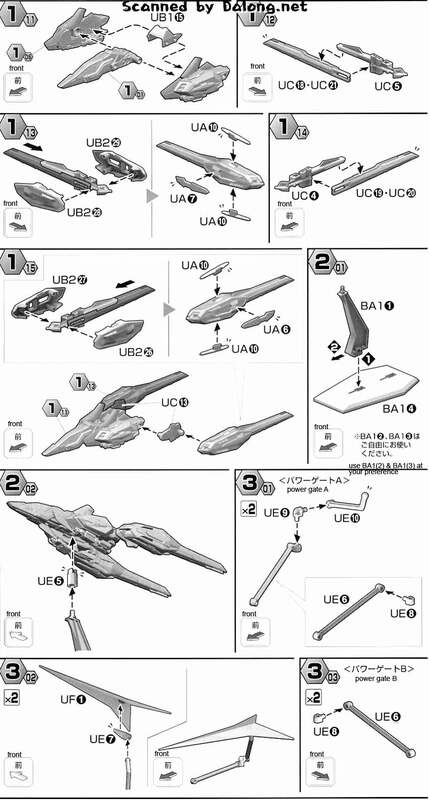 Released as a 1/100 Master Grade model kit by Bandai is the Universe Booster from Gundam Build Fighters. 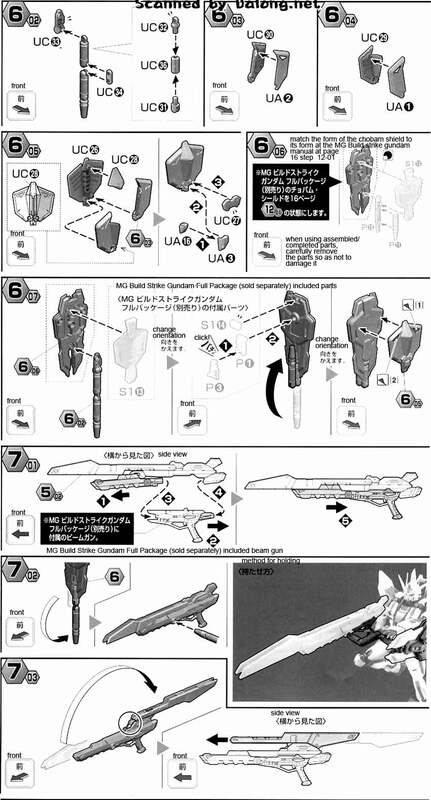 The Universe Booster is a support unit for the Build Strike Gundam of series protagonist Sei Iori as it can function as a standalone fighter. 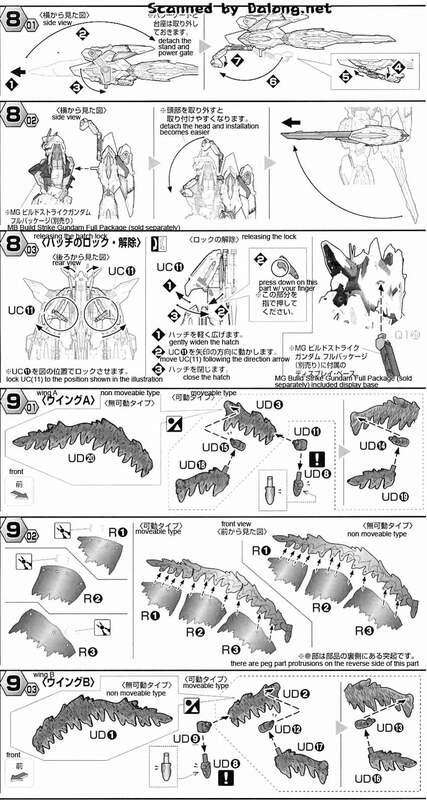 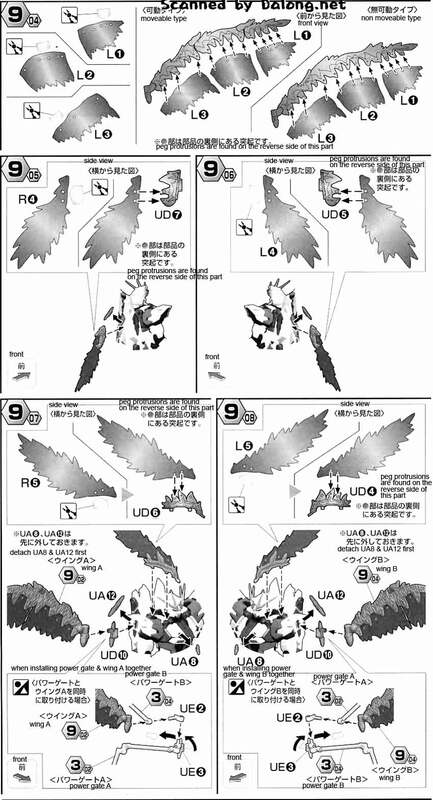 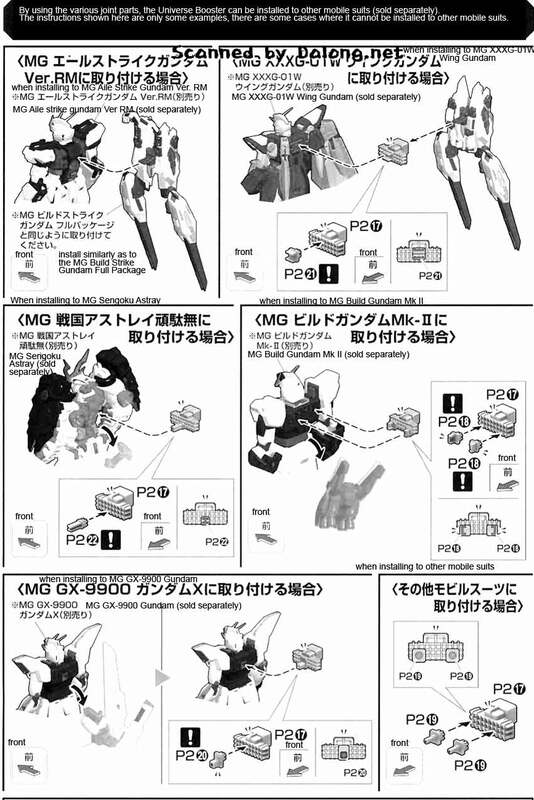 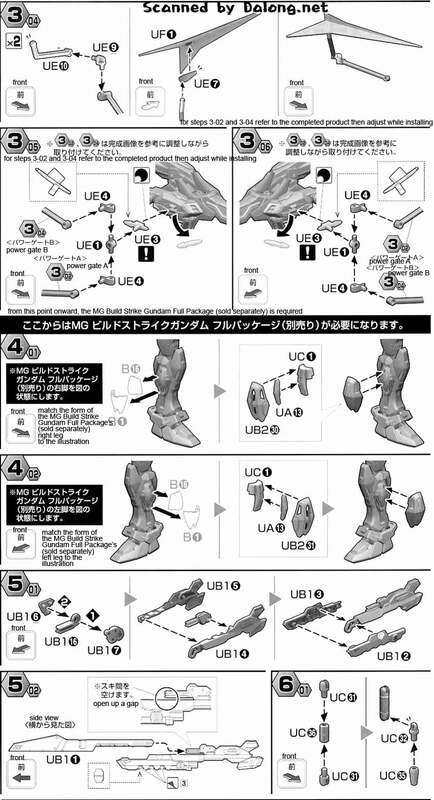 From the Universe Booster comes the Plavsky Power Gate and Plavsky Wing functions of the Build Strike Gundam.